Mark Graham is the Professor of Internet Geography at the Oxford Internet Institute. His research focuses on Internet and information geographies, and the overlaps between ICTs and economic development. His work on the geographies of the Internet examines how people and places are ever more defined by, and made visible through, not only their traditional physical locations and properties, but also their virtual attributes and digital shadows. 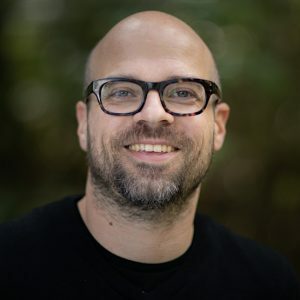 Martin is a digital geographer and data scientist at the Oxford Internet Institute, with a decade of experience in social computing, mass-participation platforms, and big data. 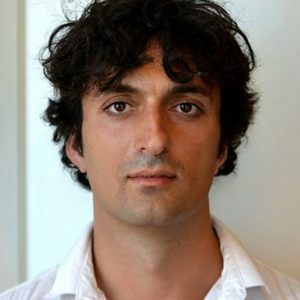 In his research he applies quantitative methods to analyse and visualise emerging online practices at large scale. Together with Mark Graham he is currently researching the information geography of large online platforms. 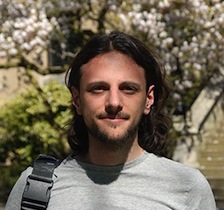 Stefano’s work at the Oxford Internet Institute focuses on the analysis and visualisation of the geographies of the Internet. The project aims to study the contemporary geographies of knowledge and the ways that those information landscapes are changing over time. In particular, he is interested in studying how geography influences information access, production, and representation, and how geographic places are discussed and represented on the Internet.